Born in China - Jackson Wild: Nature. Media. Impact. Disneynature's True Life Adventure film “Born in China” takes an epic journey into China to follow the stories of three animal families: a doting panda bear mother whose cub seeks independence, a 2-year-old golden snub-nosed monkey who feels displaced by his new sister, and a mother snow leopard—an animal rarely caught on camera—struggling to raise her cubs in one of the harshest environments on Earth. 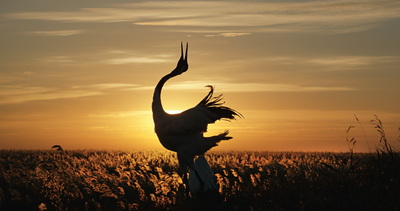 Featuring stunning, never-before-seen imagery, the film navigates China’s vast terrain—from the frigid mountains to the heart of the bamboo forest—on the wings of red-crowned cranes, seamlessly tying the extraordinary tales together. The immense size and scale of China and its vast diversity of wildlife... Imagine following the lives of several iconic Chinese animals as they each give birth. Describe some of the challenges faced while making this film. 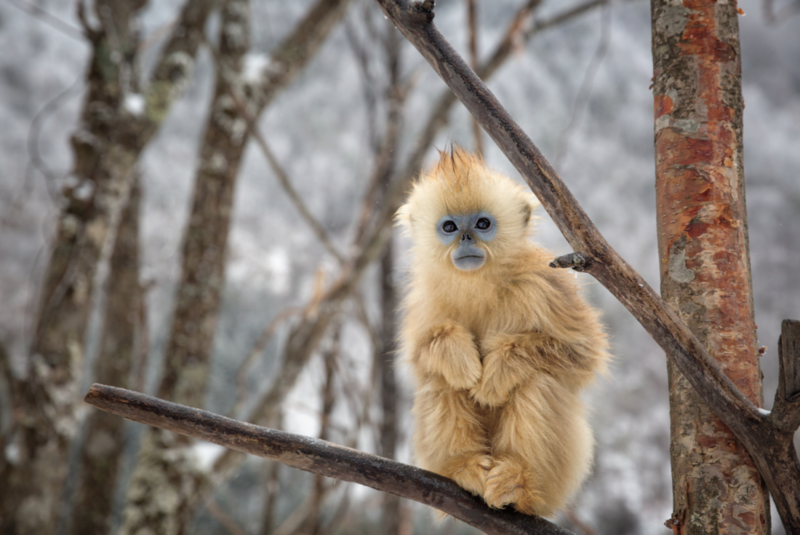 We faced a huge array of challenges – from working with a Chinese director with little personal experience or knowledge of wildlife… to getting permits to film rare animals in an array of impenetrable habitats… to producing our first feature film in a foreign language! A long list of unprecedented challenges for us. 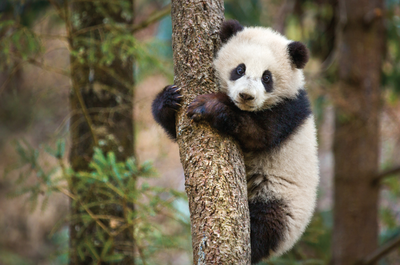 We hope that Born in China will inspire the Chinese people to love and respect their wildlife enough to protect it. 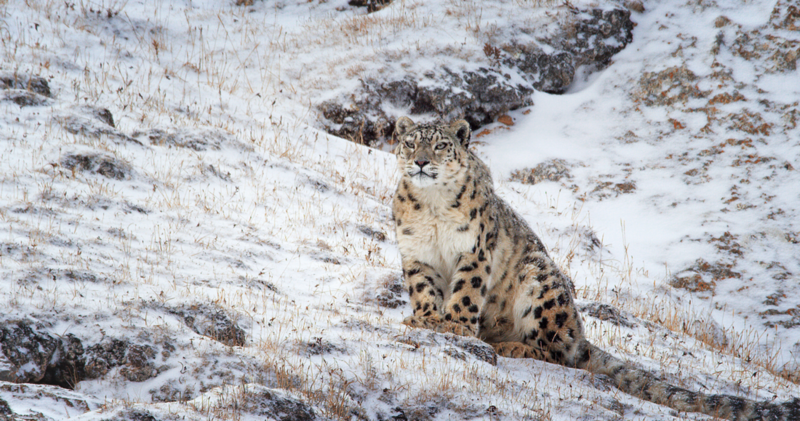 We were honoured to work with some of the world’s best cameramen… including Shane Moore (from Jackson, Wyoming) who faced the enormous challenge of filming an elusive and magical cat – (the snow leopard) - in a vast mountain-scape… A feline needle in a Himalayan-sized haystack. Would he find the snow leopards, let alone be able to film them? In the end, we managed to obtain the very first images of a snow leopard family in its natural setting.